What I am reading now…reviews to follow (Griffiths, Davis and Thayer) – Joyce's mystery and fiction book reviews with some non-fiction too! Reviews of these novels should be coming soon. Thanks NetGalley for three great reads! 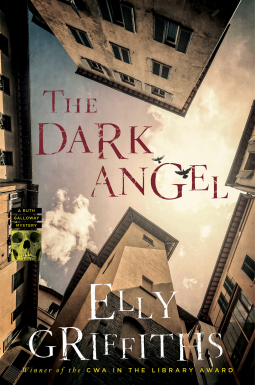 Every Elly Griffith’s book is a treasure. The series features Ruth Galloway who is a forensic archaeologist. The stories are always interesting and the characters are a joy to spend time with. 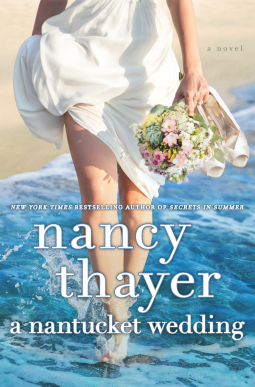 Nancy Thayer’s novel is good women’s fiction about an upcoming wedding and the impact on the 60 something year olds’ children. Many relationships are explored in this novel and the reader enjoys vicarious time on Nantucket. The Masterpiece is fascinating. 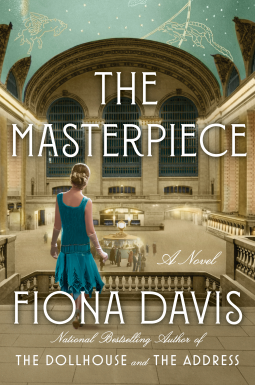 This is an historical novel about Grand Central Station and the art school that was there in the 1920s. Part of the novel takes place then and part in the 1970s. Of course, the two stories link up. Full(er) reviews of these books will be forthcoming.